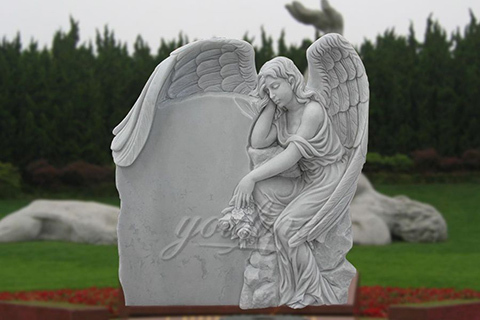 "Dog Memorial Angel Pet Statue – The Dog Memorial Angel Pet Statue is the perfect way to honor a lost friend. 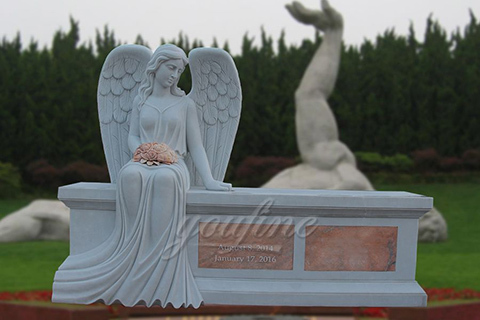 This adorable puppy cherub is crafted from designer resin and given a realistic." 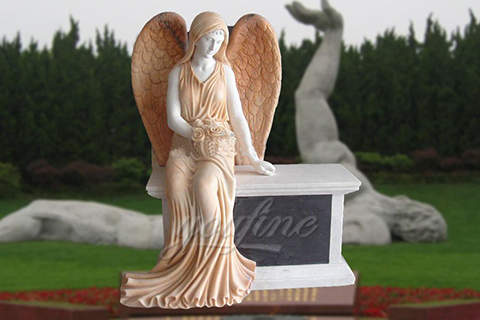 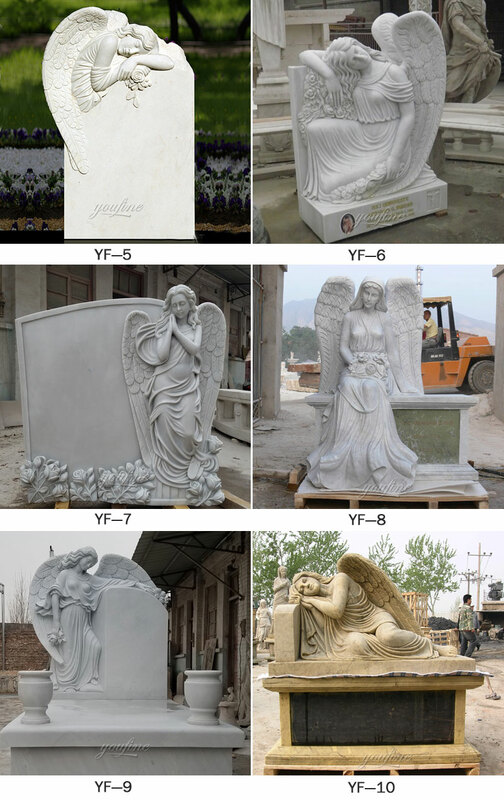 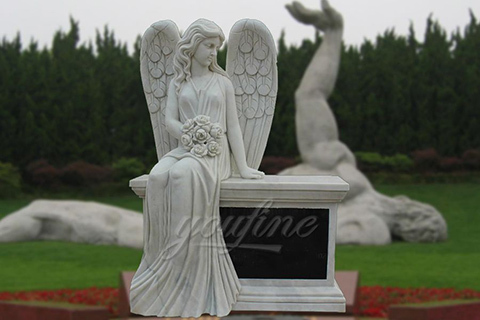 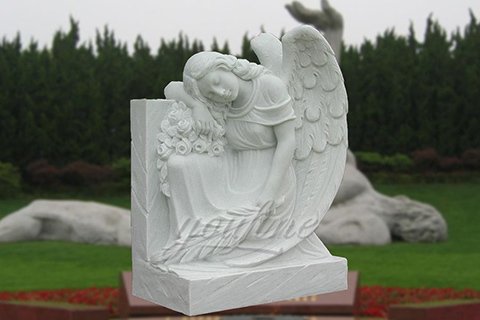 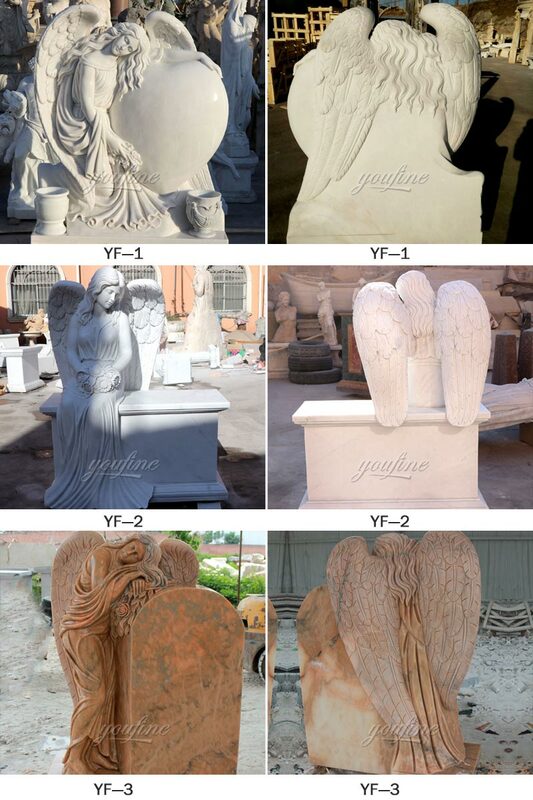 "Dog Angel Memorial Garden Figure With Wings Sweet dog peaceful resting with angel wings for patio, garden or special memorial area.